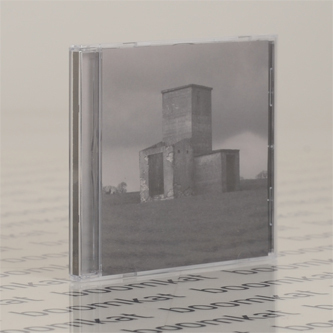 "This collection sees epic45 stripping away the layers of processed sound and instrumentation that characterised their last album ‘Weathering’, and reveals the bare bones of their sound. Sparse, resonant drum loops frame a bed of warm synths, chiming electric guitar and clear vocals, making these four tracks the most direct the duo have sounded yet. In addition to the three original songs, the EP includes an inventive cover of the Tears For Fears song ‘Ideas As Opiates’ from their album The Hurting. Musically, throughout there are echoes of Talk Talk, The Montgolfier Bros, Depeche Mode, The Durutti Column and Robert Wyatt. This new version now features two new tracks: a beautiful remix by the electro minimalists ISAN and a collaborative re-working of the track Monument featuring Ian Crause of the legendary and influential ‘post-rock’ band, Disco Inferno."